Hawkins' Leadership | Hawkins Inc.
Patrick H. Hawkins has been our Chief Executive Officer and President and member of our board since March 2011. He has held the position of President since March 2010. He joined the Company in 1992 and served as the Business Director – Food and Pharmaceuticals, a position he held from 2009 to 2010. Previously he served as Business Manager – Food and Co-Extrusion Products from 2007 to 2009 and Sales Representative – Food Ingredients from 2002 to 2007. He previously served the Company in various other capacities, including Plant Manager, Quality Director and Technical Director. Jeffrey P. Oldenkamp joined Hawkins in May 2017 and assumed the role of Chief Financial Officer, Vice President and Treasurer in June 2017. Prior to joining Hawkins, Mr. Oldenkamp was with MTS Systems Corporation, a supplier of high-performance test systems and sensors, where he served as Chief Financial Officer since January 2015 and Vice President of Finance for the MTS Test business from January 2014 to January 2015, and with Nilfisk-Advance, Inc., a global manufacturer of professional cleaning equipment, where he served as Americas Operations Chief Financial Officer and Vice President from January 2012 to January 2014. Richard G. Erstad has been our Vice President, General Counsel and Secretary since November 2008. He was General Counsel and Secretary of BUCA, Inc., a restaurant company, from 2005 to 2008. Mr. Erstad had previously been an attorney with the corporate group of Faegre & Benson LLP, a law firm, from 1996 to 2005, where his practice focused on securities law and mergers and acquisitions. He is a member of the Minnesota Bar. Drew M. Grahek joined Hawkins in September 2018 and has 26 years of diverse experience with Target, Kohl’s, Field & Stream and Ulta Beauty where he has a background in general operations, facility management, supply chain, service operations and merchandising. Thomas J. Keller has been our Vice President – Water Treatment Group since April 2012. Prior to attaining this position, Mr. Keller held various positions since joining the Company in 1980, most recently as its Water Treatment General Manager, a position he held since June 2011. Previously, Mr. Keller served as a Regional Manager of the Water Treatment Group from 2002 to 2011. Theresa R. Moran has been our Vice President – Purchasing, Logistics and Sales Support since June 2017. Before 2017 Theresa R. Moran was serving as the Vice President – Quality and Support since February 2010. Since joining the Company in 1981, Ms. Moran has served the Company in a variety of positions, including Administration Operations Manager from 1999 to 2007 and most recently as Director – Process Improvement, a position she held from 2007 until the time of her promotion. Shirley Rozeboom was named Vice President of Health and Nutrition in April 2019. 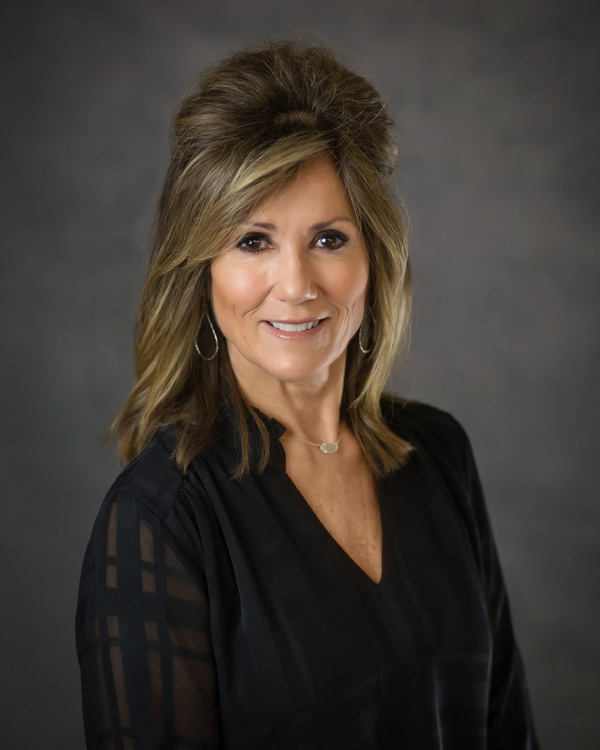 Prior to this she was Senior Vice President – Sales from 2015 to 2019 and has held numerous positions with Stauber since 2000. John R. Sevenich has been our Vice President – Industrial Group since May 2000. He was the Business Unit Manager of Manufacturing from 1998 to 2000 and was a Sales Representative with the Company from 1989 to 1998.